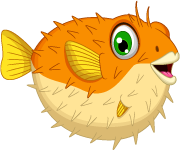 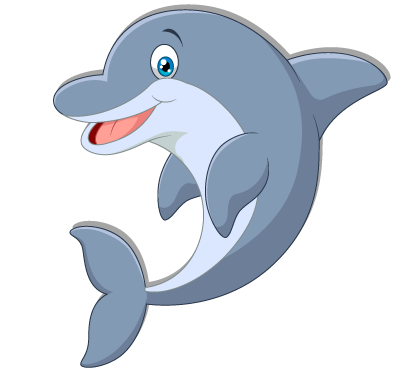 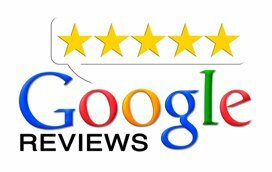 Our goal is to make every child’s dental experience fun, rewarding, and positive. 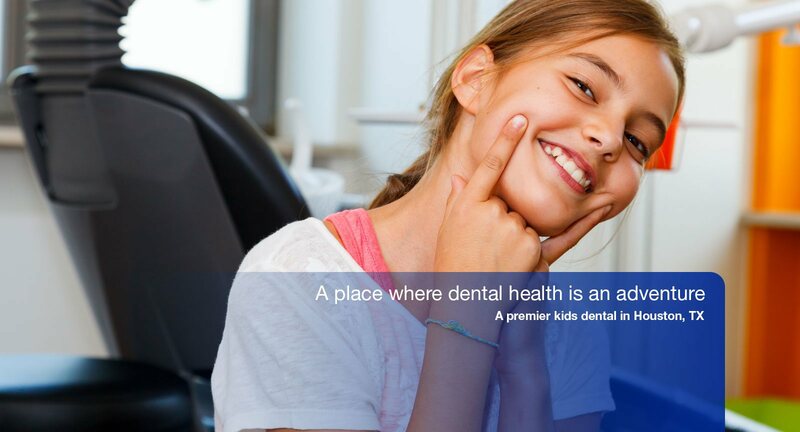 Our team wants to make sure that each and every child leaves our office feeling like they have learned more about their teeth and oral hygiene while spending a wonderful time with us. 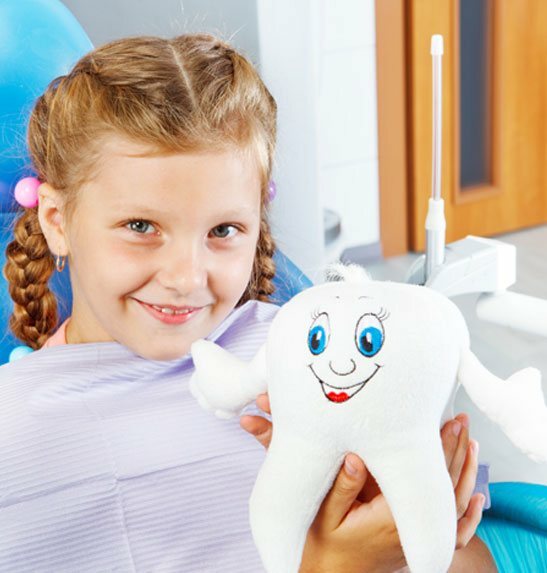 We are committed to making your child feel special and instilling proper dental and oral hygiene techniques that your child can use throughout his or her life. 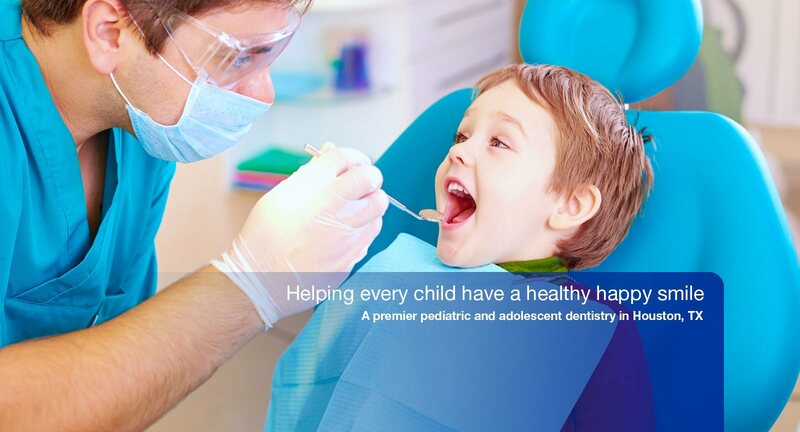 Kids 4 Ever Pediatric Dentistry is a pediatric dentist, Houston families can count on. 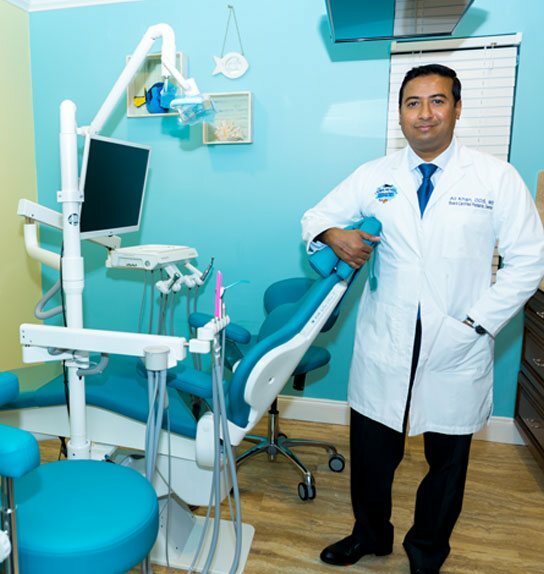 We’re the children’s dentist on Wirt Road, and offer sedation dentistry and emergency dental care in addition to all the standard services expected of a family dental clinic. 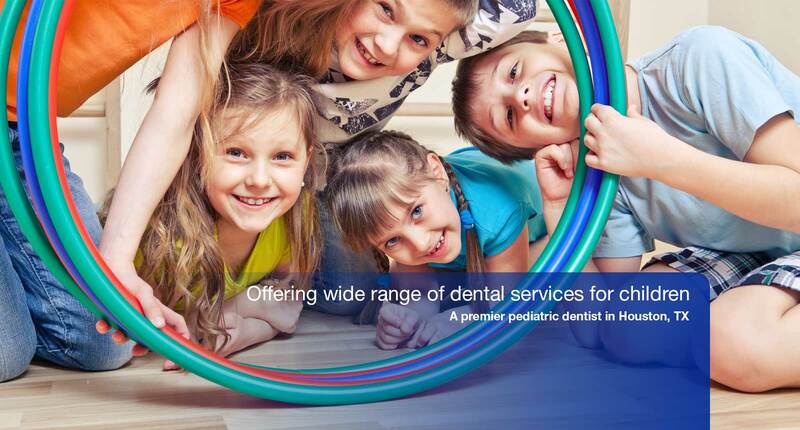 at Your pediatric dentist ON Wirt Road.